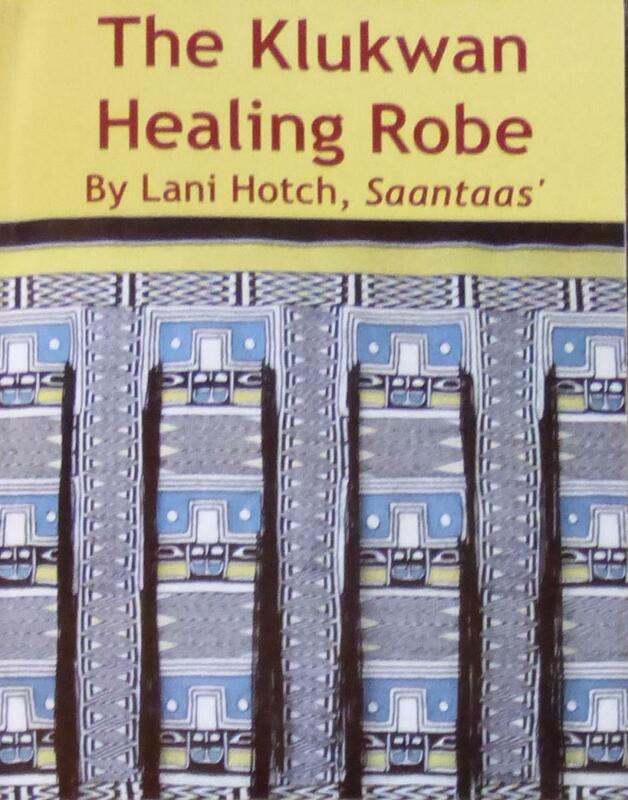 The Klukwan Healing Robe is a story about the healing power of art and its ability to transform lives. 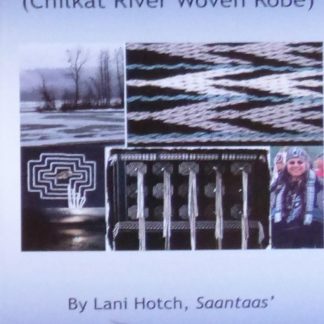 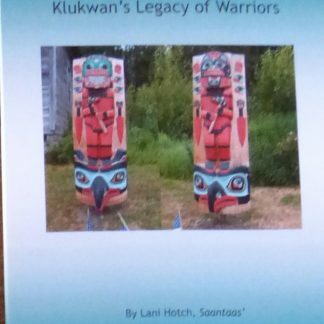 Chilkat weaving is traditional art form that Klukwan was so well known for in the late 1800’s through the early 1900’s but by the late 1900’s the art form was all but lost due to the many forces and pressures to abandon tribal ways that were prevalent in that era. 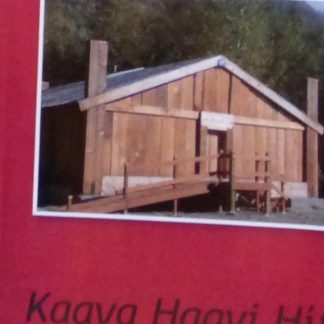 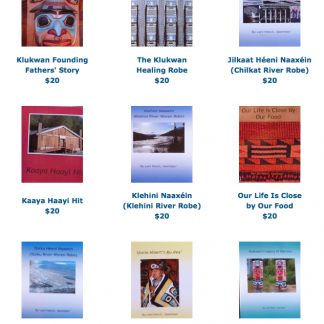 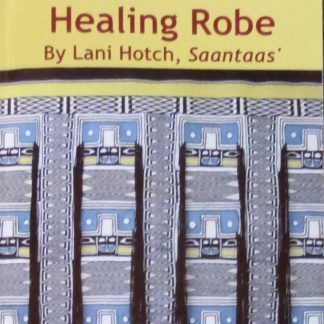 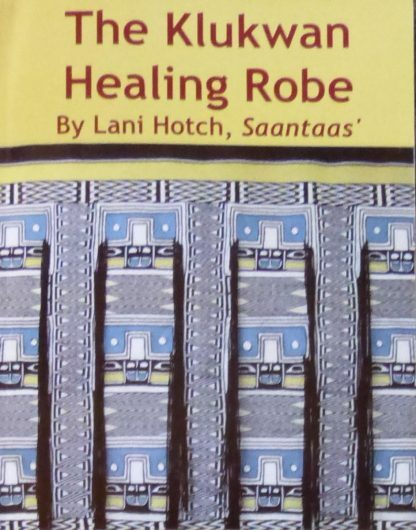 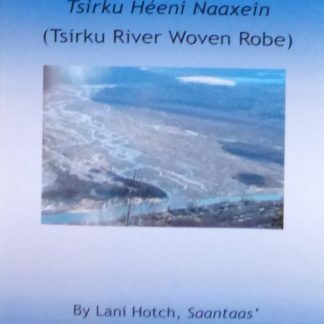 The cultural loss and the community’s journey back to wellness are told in the pages of the Klukwan Healing Robe Book.